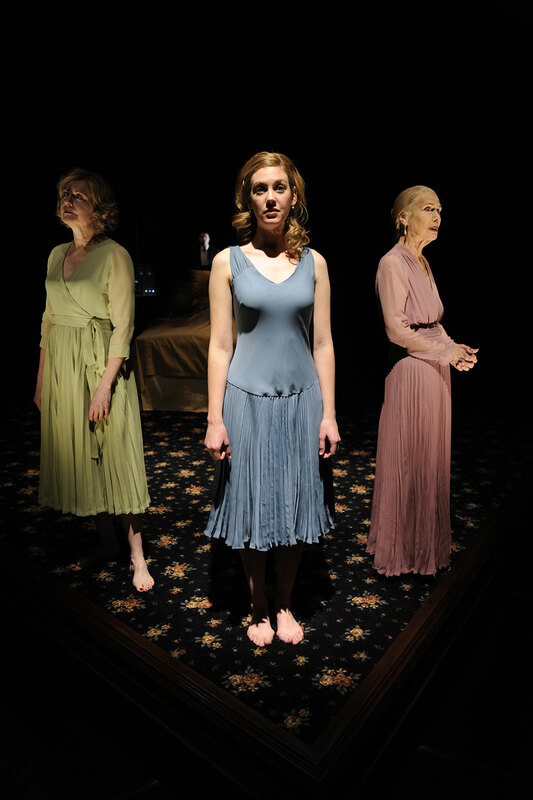 Three Tall Women was written shortly after the death of Edward Albee’s adoptive mother, and it remains his most personal play. Wickedly funny, and told with uncompromising truth, the play takes a long, hard look at the arc of one human life from the perspectives of three different generations—one woman in youth, one woman in middle age, and one woman lying on her death bed. As the elder woman reflects on her life—including the estrangement of her son, widely interpreted to represent Albee himself—she develops clarity of mind that transcends her debilitated body. Three Tall Women is directed by Artistic Director Charles Newell, whose 2004 production of Albee’s Who’s Afraid of Virginia Woolf? was named “the finest production… [of the play] I’ve seen to date” by Terry Teachout of the Wall Street Journal.